The lyrics of the song are by Mack David and music is by Elmer Bernstein, and “Walk on the Wild Side” was the title song for the 1962 film of the same name. 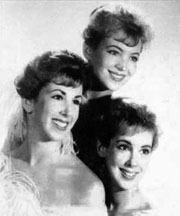 The song occurs at the film’s coda and closing credits. The song incorporates elements of jazz and gospel. It won the writers an Academy Award for Best Original Song. It went to #21 on the U.S. Billboard Hot 100 in 1962. Other artists have versions of the song. These include recordings by Jimmy Smith, which was an instrumental, one by Harry James , and also by The Persuasions. There was also a different song titled “Walk on the Wild Side” by Lou Reed, which was produced by David Bowie and Mick Ronson. 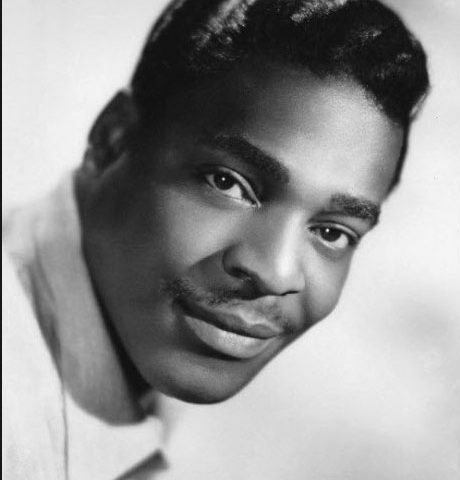 Brook Benton, who was born Benjamin Franklin Peay, was a singer, songwriter, and actor. 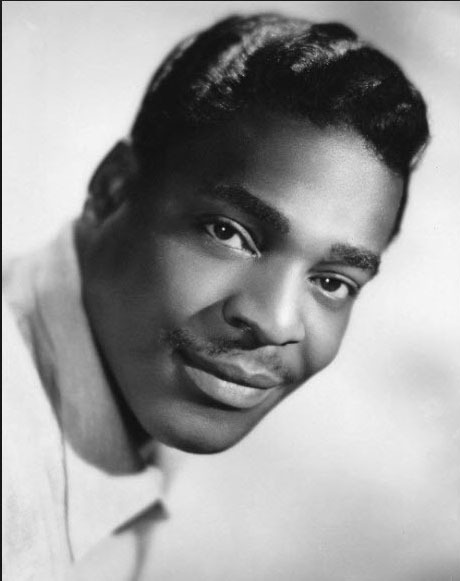 Benton write hit songs for himself (e.g., “So Many Ways,” “Baby (You’ve Got What it Takes),” “A Rockin; Good Way (To Mess Around and Fall in Love),” and “Kiddio”) and for other artists (e.g., Nat King Cole and Clyde McPhatter). Please click here for the Daily Doo Wop YouTube channel, to which you can subscribe. 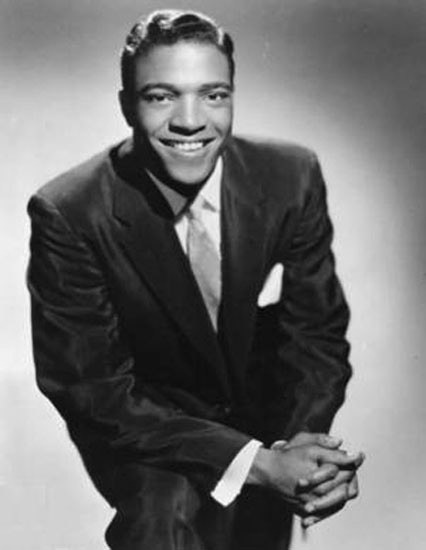 Thank you for stopping by The Daily Doo Wop. Hope you enjoyed “Walk on the Wild Side” by Brook Benton.